New Inn Lane Holiday Cottages and Nurseries are located on the B4088, midway between the market towns of Alcester and Evesham. Either side of us is the hamlet of Pitchill and the village of Harvington. We are approximately 10 miles from Stratford upon Avon. Located in the heart of the countryside, New Inn Lane Holiday Cottages are an ideal location for a peaceful break away. There are many bridleways offering peaceful and relaxing walks all around the local area. Ellenden and Hillers farm shops are just over a mile away offering a large choice of local produce and meat. There is a local shop and Post Office in Salford Priors and Harvington. Fishing and golf are available 2 miles away at Manor Farm Leisure, Harvington. A bus service runs every half hour to Evesham and Stratford upon Avon, connecting to other bus routes. The nearest train stations are Evesham (5 miles away) and Stratford upon Avon (10 miles away). Historic market town with many events that take place all year round including Hot-air Balloon displays, Festival of Music, Illuminated Boat River Festival and the Evesham Town Bonfire and the Blossom Trail. The Roman market town of Alcester has variety of shops and public houses. 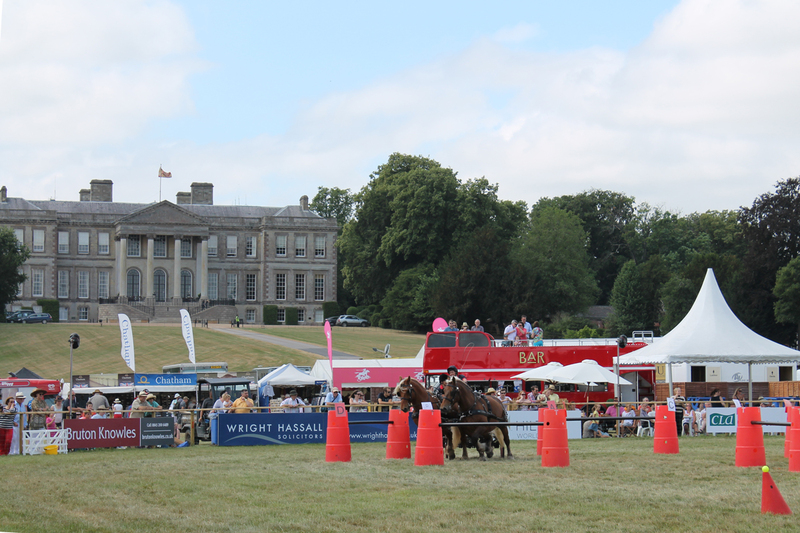 Ragley Hall and Coughton Court are close by. 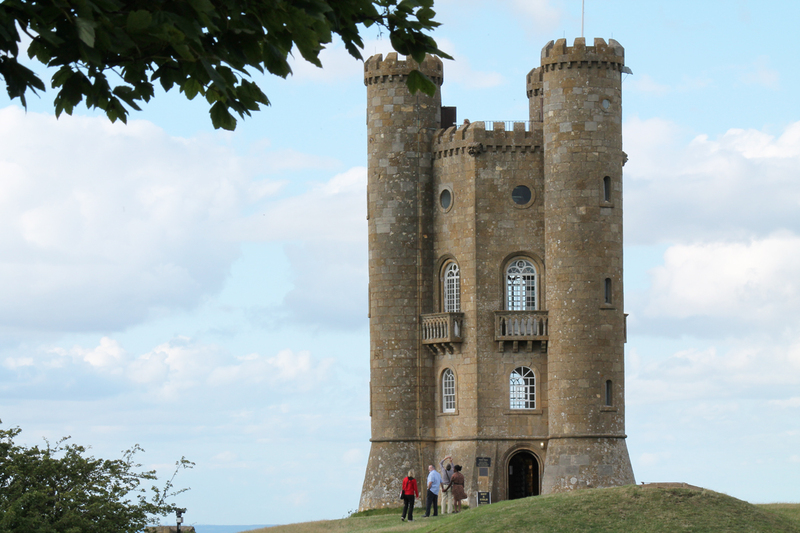 Broadway and Hidcote Gardens, Chipping Campden, Moreton in Marsh, Stow on the Wold and Bourton on the Water are just a few places within the Cotswolds that are well worth visiting. 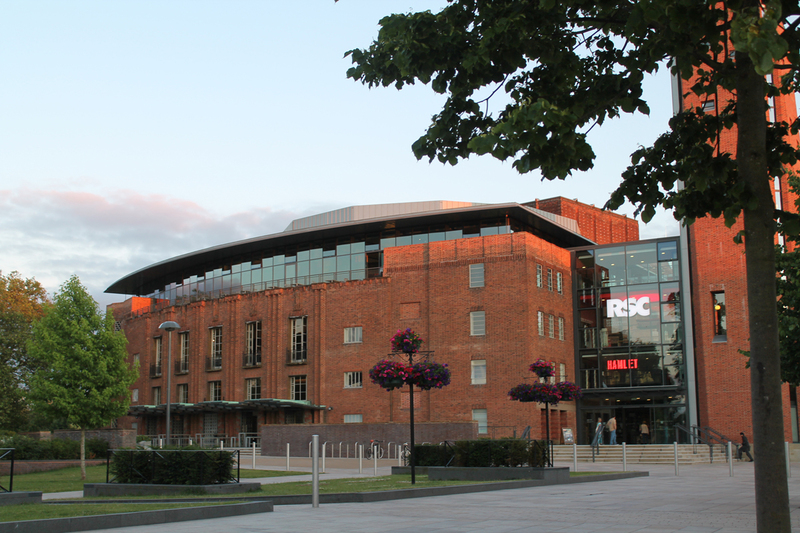 Also, the new Royal Shakespeare Theatre is now open. There are lots of things to see and do you can enjoy a meal in the Rooftop Restaurant, take a Theatre Tour or book a ticket to go up the Tower, from which you can take in views across Stratford-upon-Avon. Warwick Castle, Warwick Races, shops and a good selection of places to eat and drink. Centre of the Cotswolds, Cheltenham Races (Gold Cup Week in March), Everyman Theatre, Plenty of shops, cafes and restaurants. Cathedral, Races, County Cricket Ground and shopping centre. The NEC and Resorts World Arena host many shows, concerts and events all year round. Solihull has the Touchwood Shopping Centre and Birmingham has the Bullring.